For more information see “Clinic Details”. 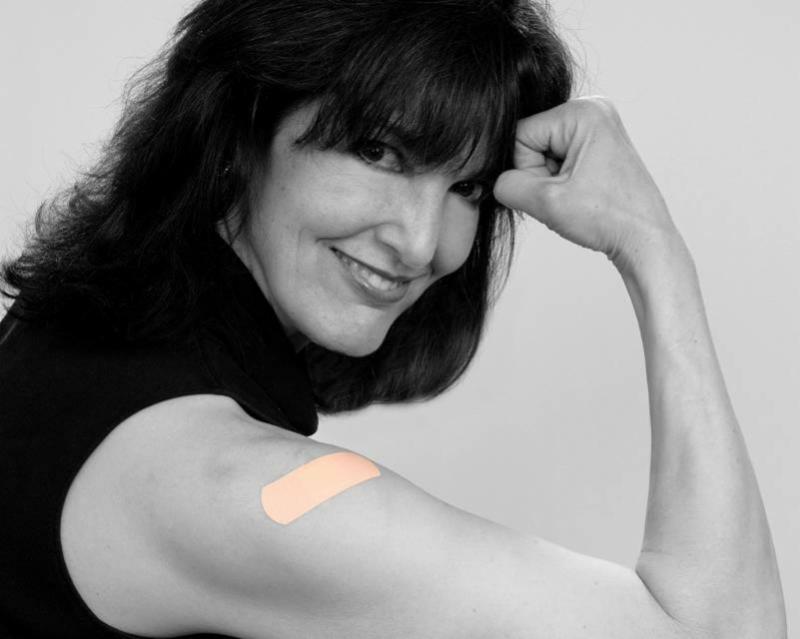 Registered nurses will administer flu immunizations at your location. We can hold a clinic at a time that works well for you, including evenings or weekends. Any organization that is interested can host a clinic, such as schools, businesses, health care facilities, senior centers, recreation centers, municipalities, and churches. We will take care of all the details, from scheduling to clean up. Educational and promotional material will be provided. Front Range Flu Shots is unique in accommodating organizations of any size. Think of immunization as a way to stay healthy, decrease absenteeism, and reduce health care costs as well as the use of antibiotics. It’s best to get vaccinated before flu begins spreading in your community; however, CDC continues to recommend flu vaccination as long as flu viruses are circulating since vaccination later can still be beneficial during most seasons. It takes about two weeks after vaccination for antibodies to develop in the body that protect against flu. "Flu-Free Organizations Are Our Mission"
On-site flu shots in Denver, the Front Range and beyond. Book Your Immunization Clinic Today!